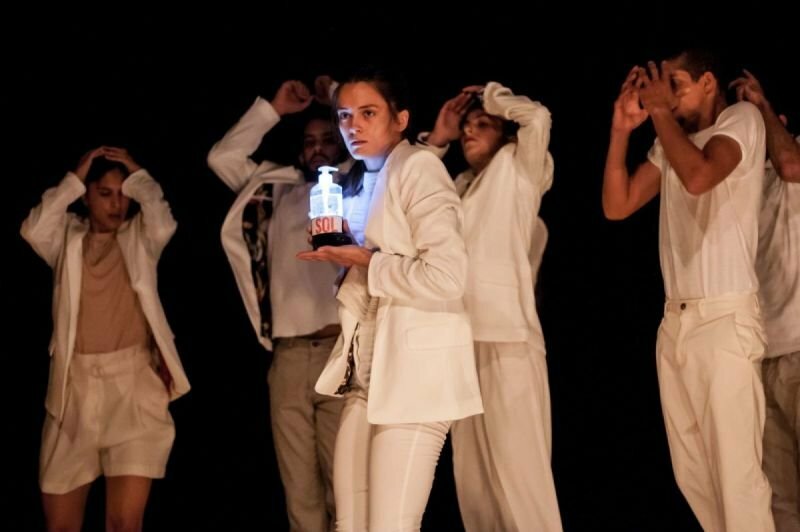 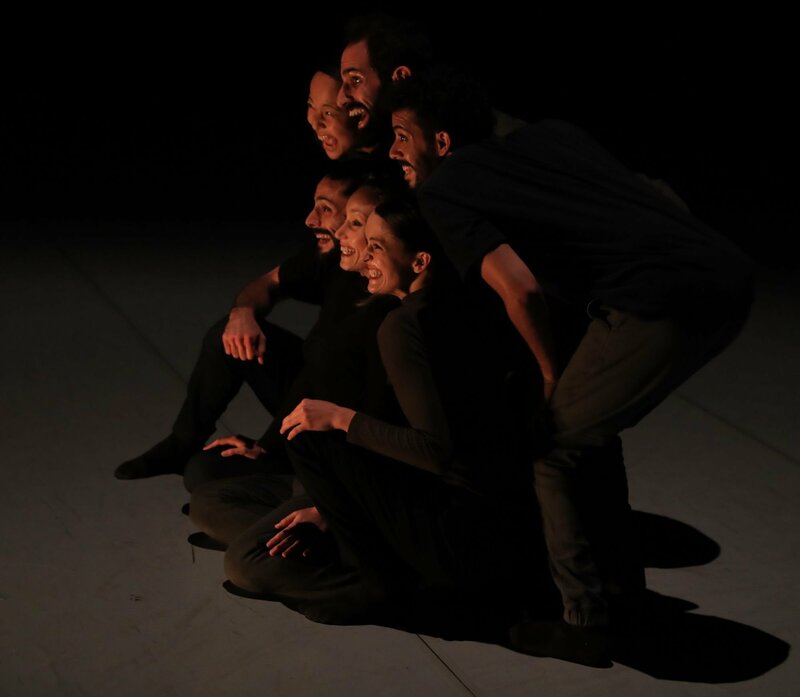 Sol Dance Company was founded in the ancient Old City of Be'er Sheva, in 2016. 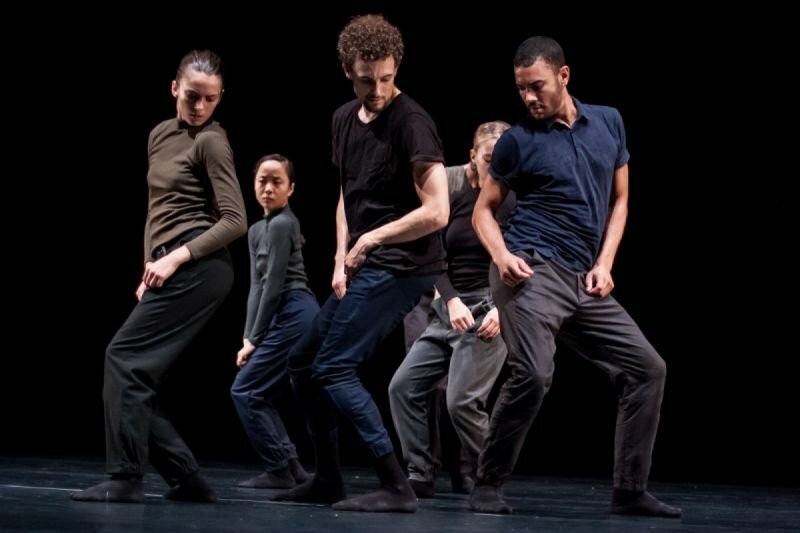 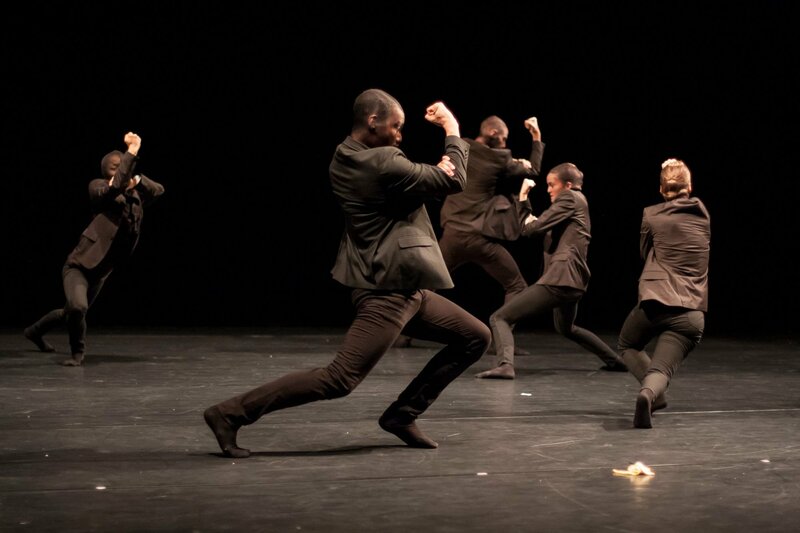 The ensemble is comprised of 8 dynamic and unique dancers who inspire and create an artistic atmosphere. 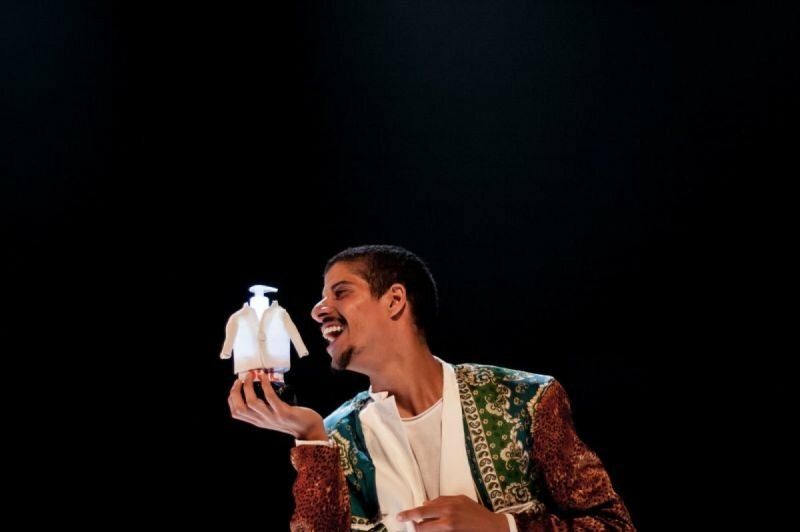 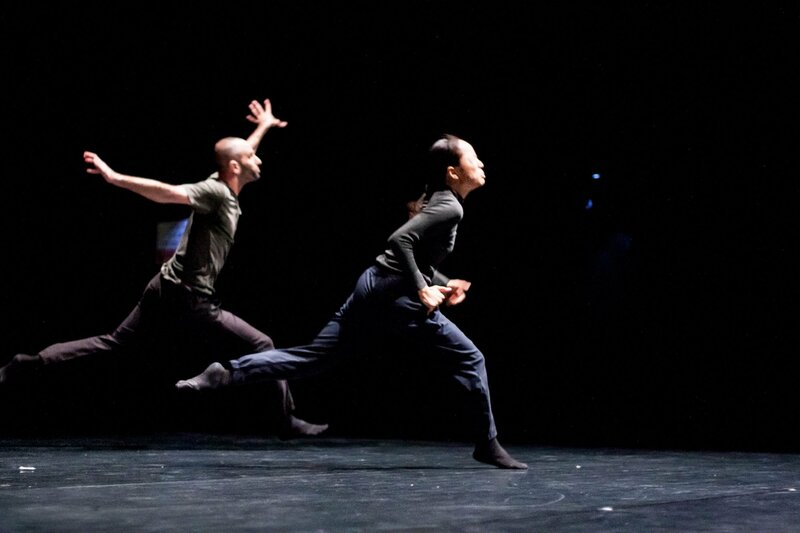 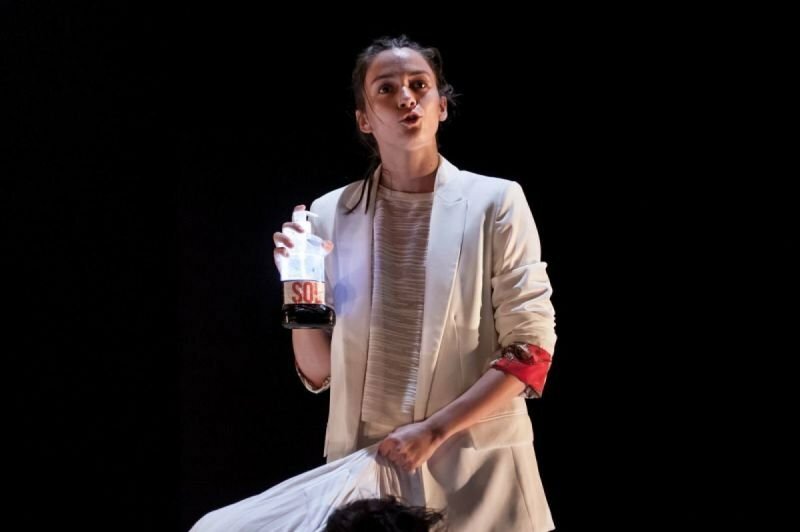 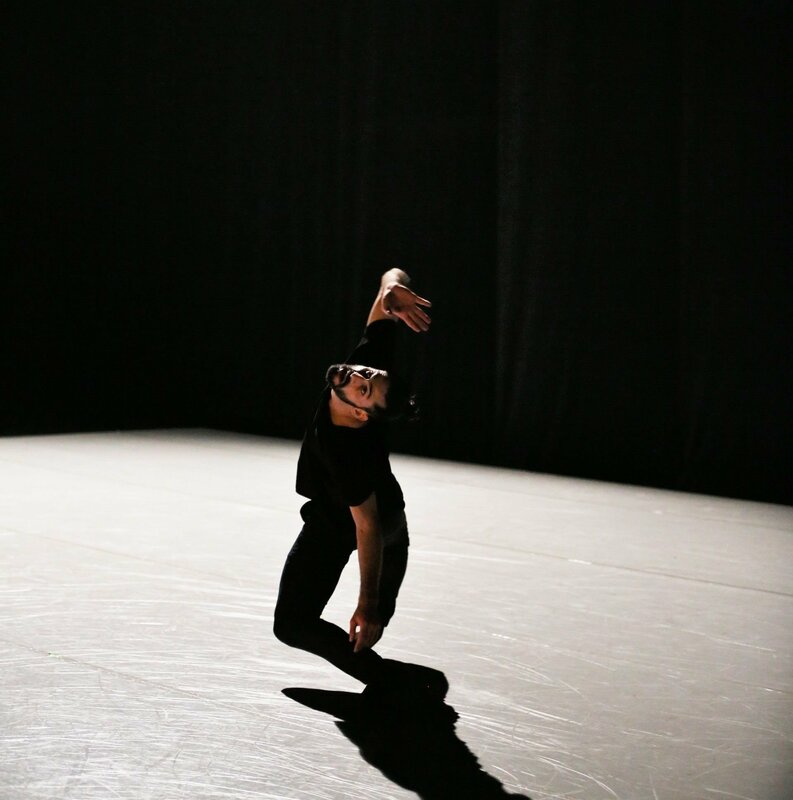 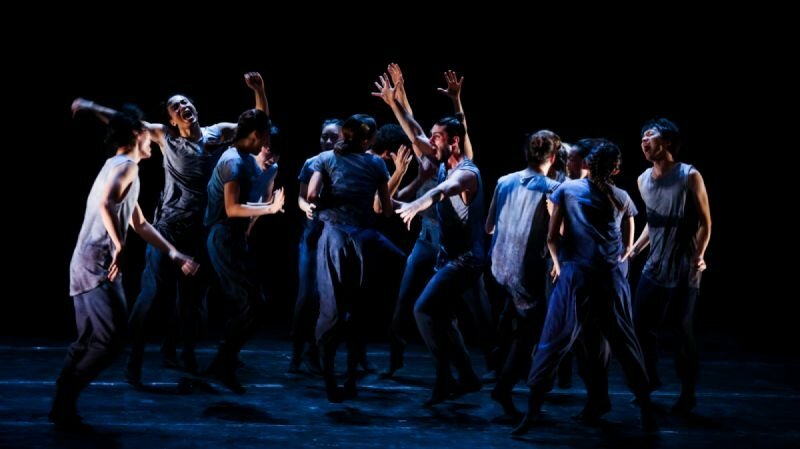 The dancers and work reach the audience in an intimate and human manner. 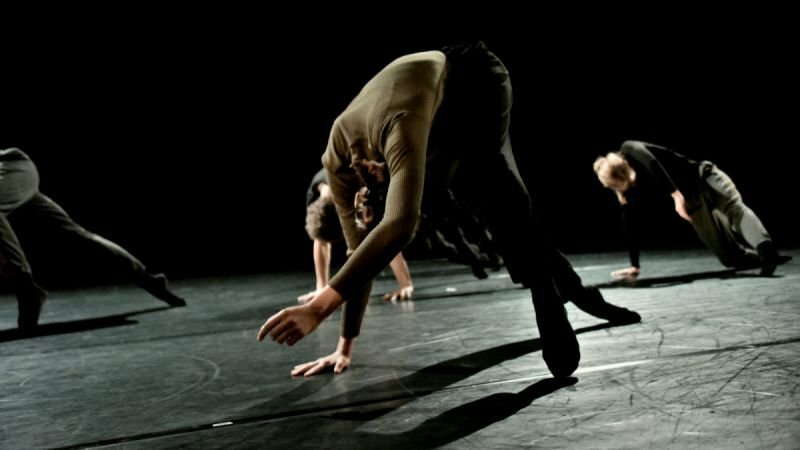 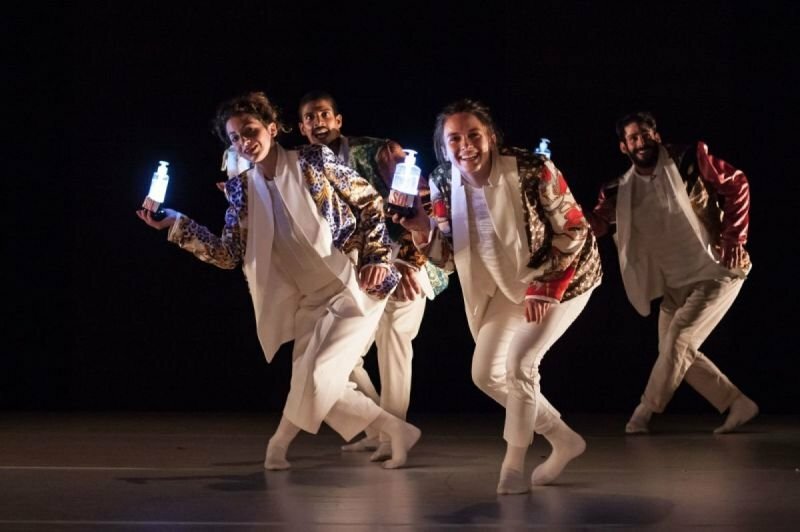 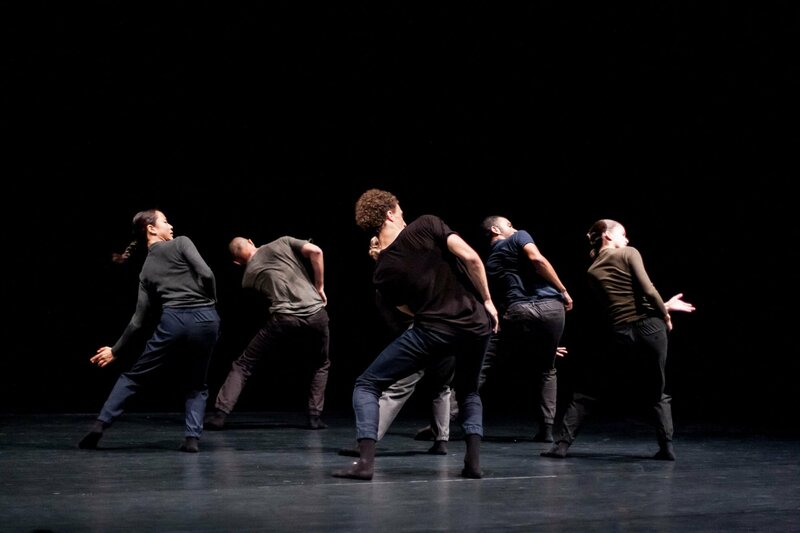 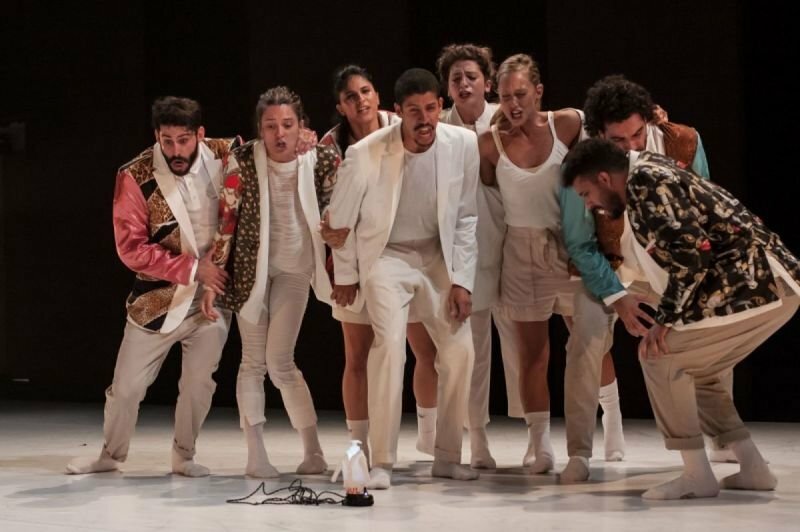 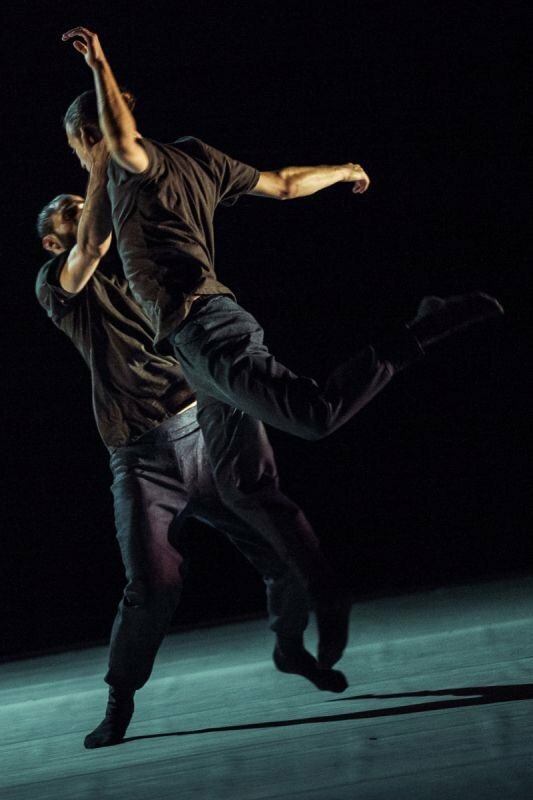 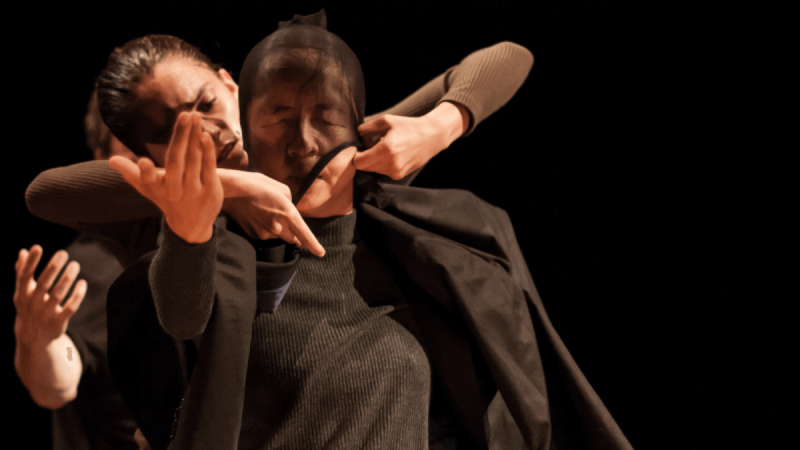 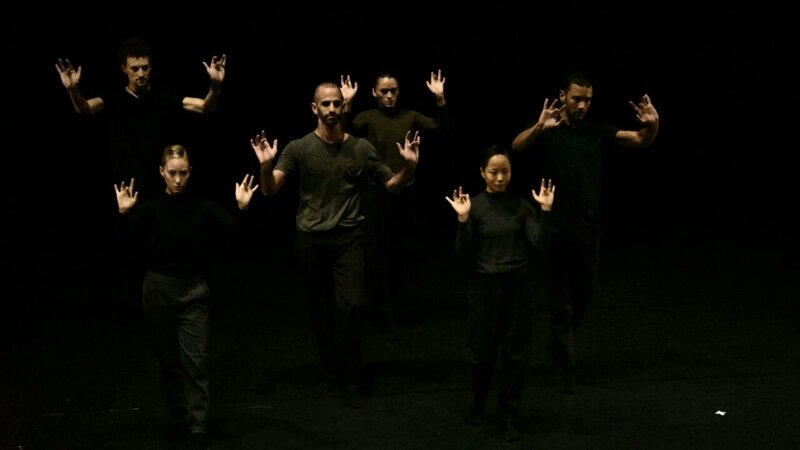 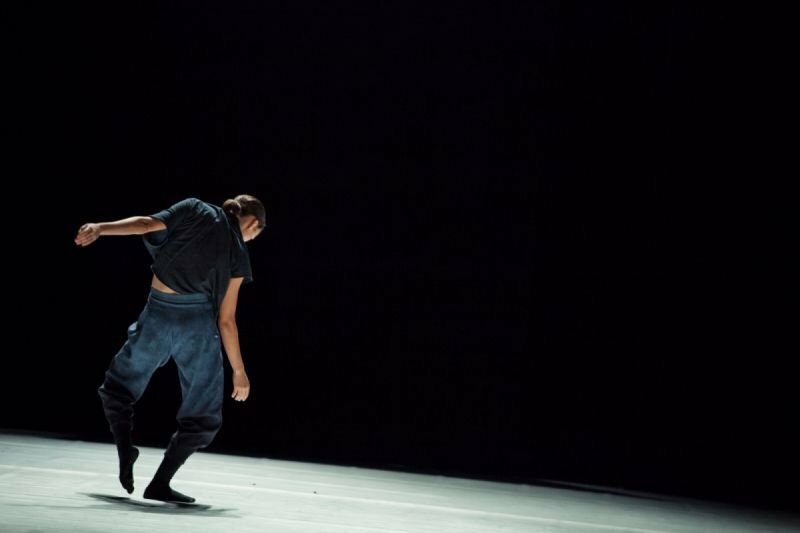 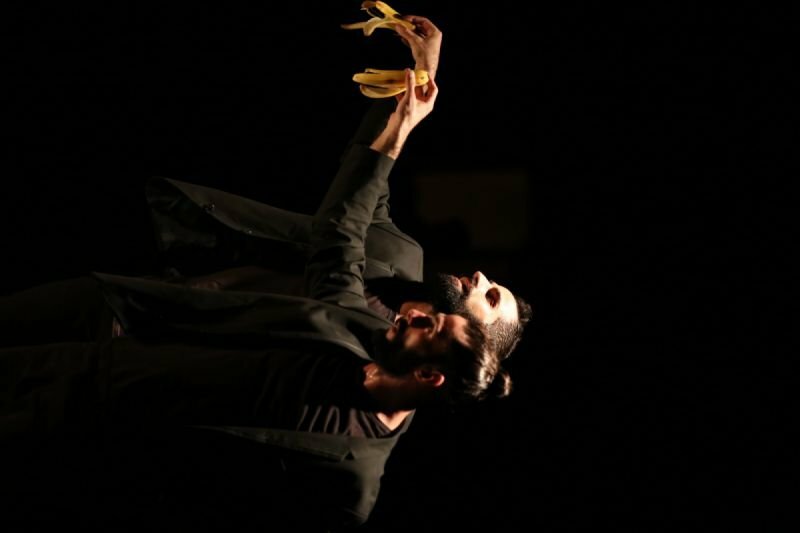 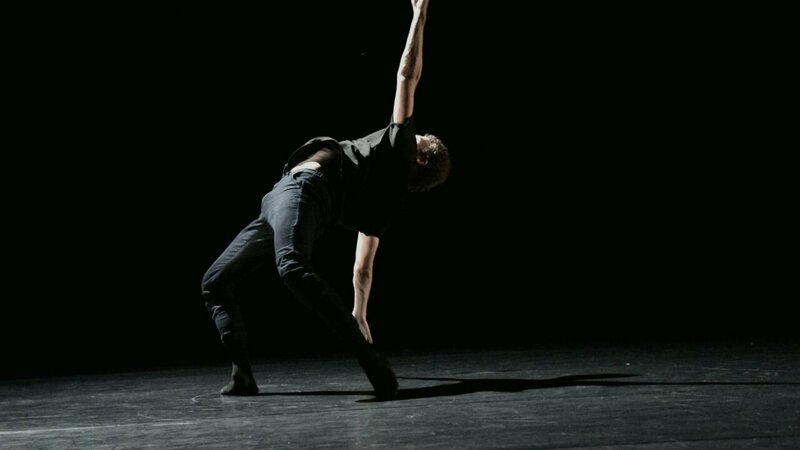 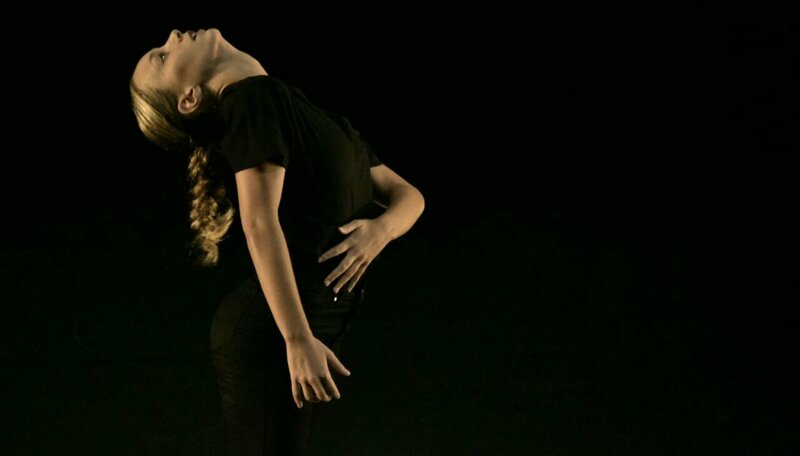 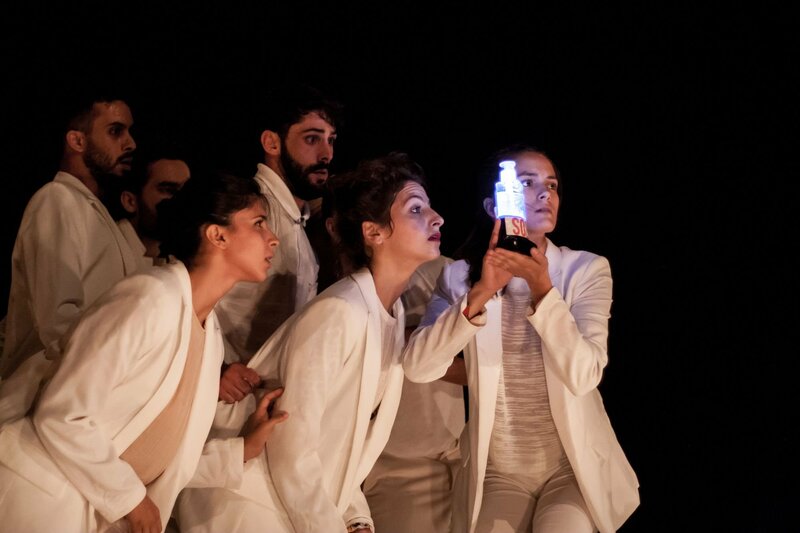 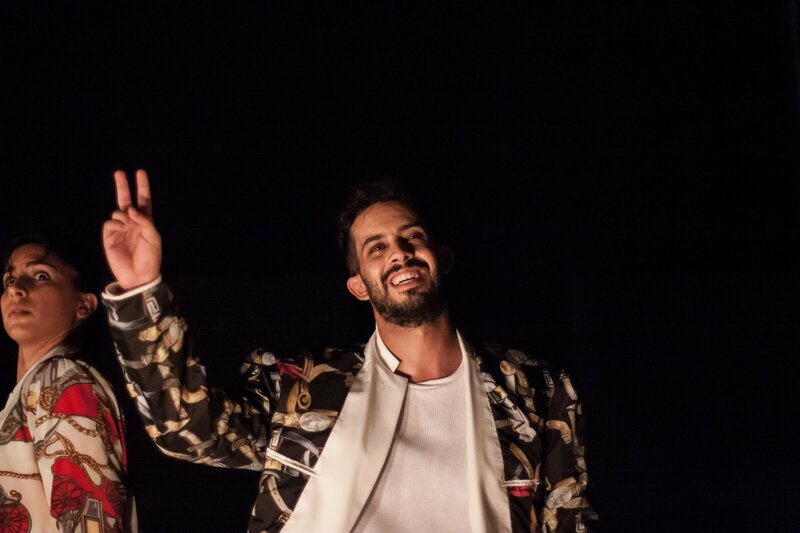 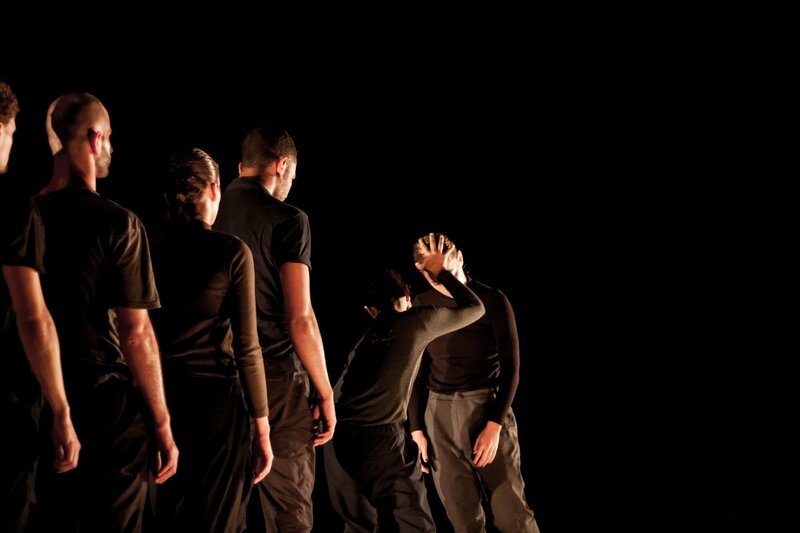 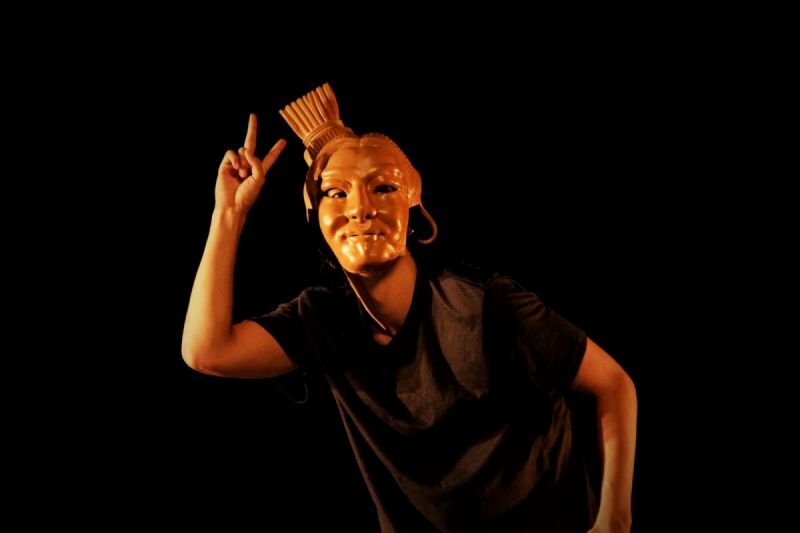 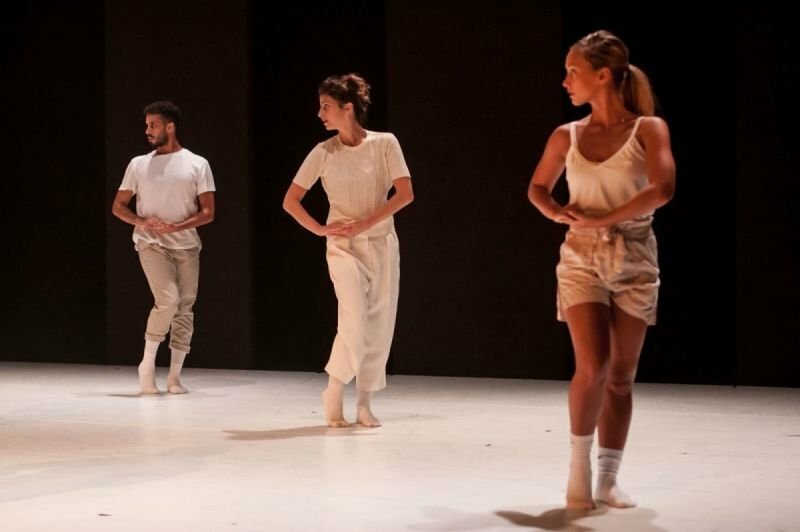 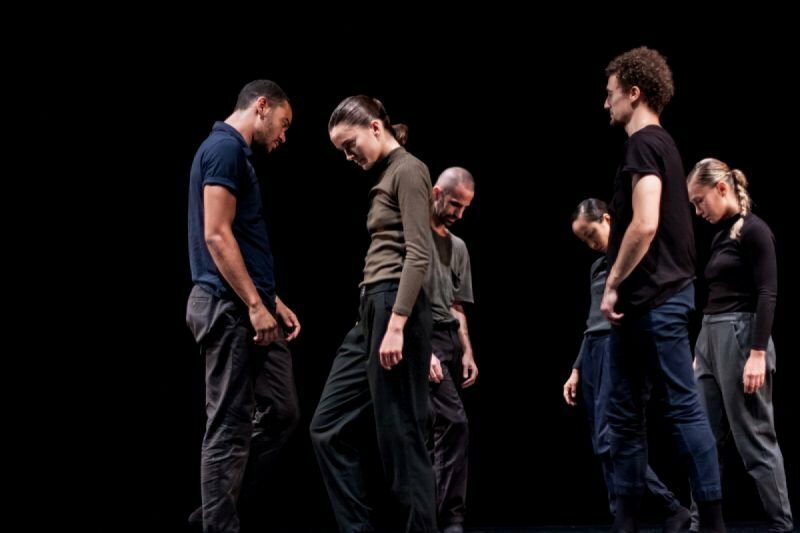 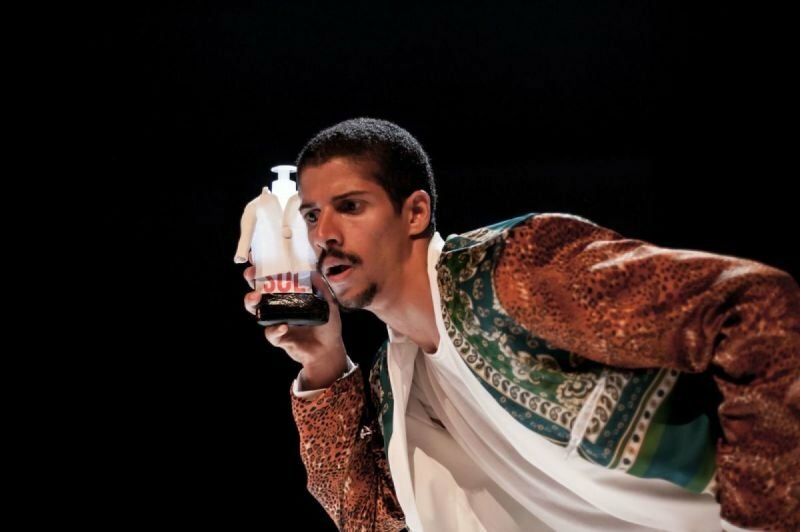 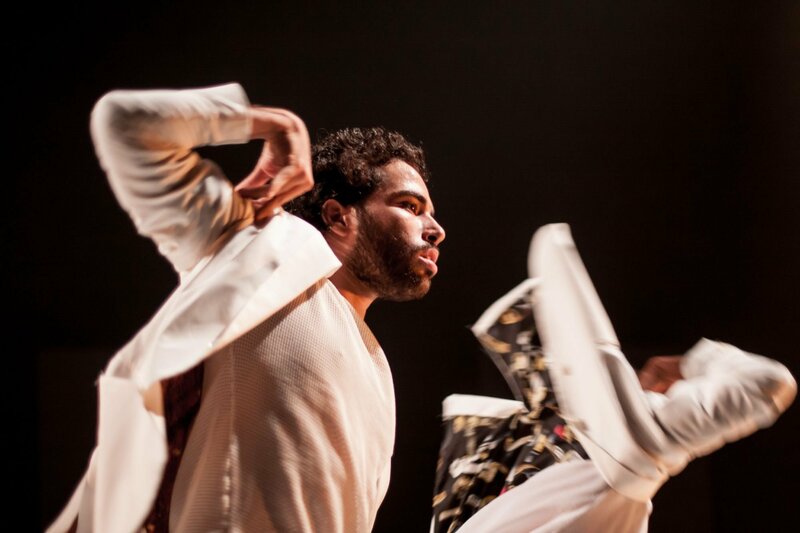 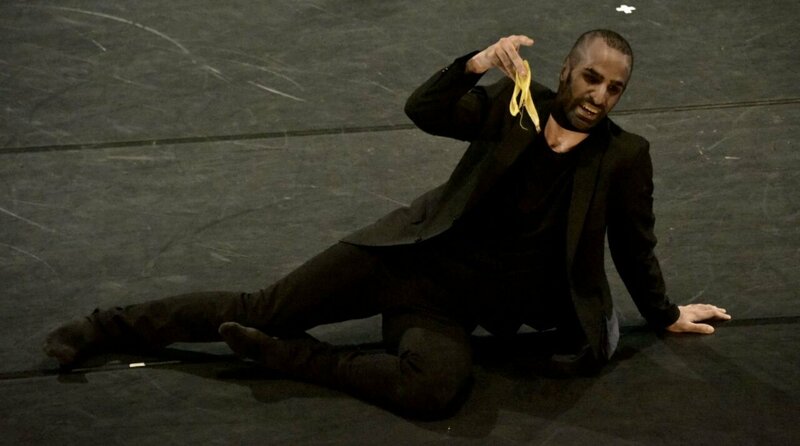 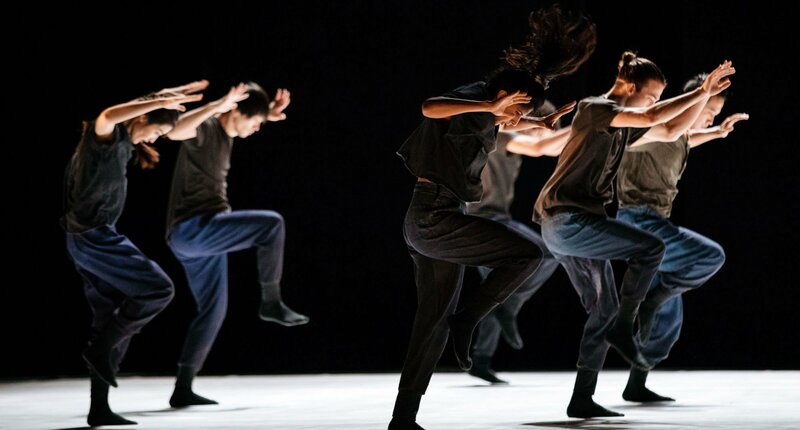 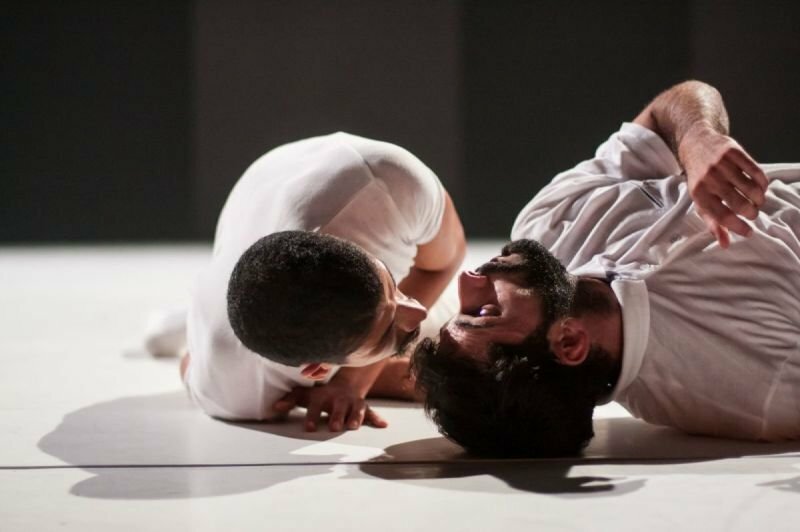 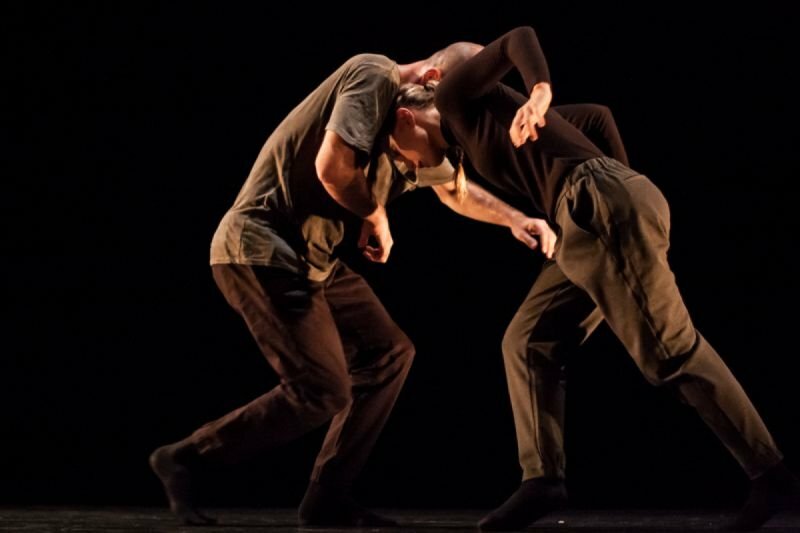 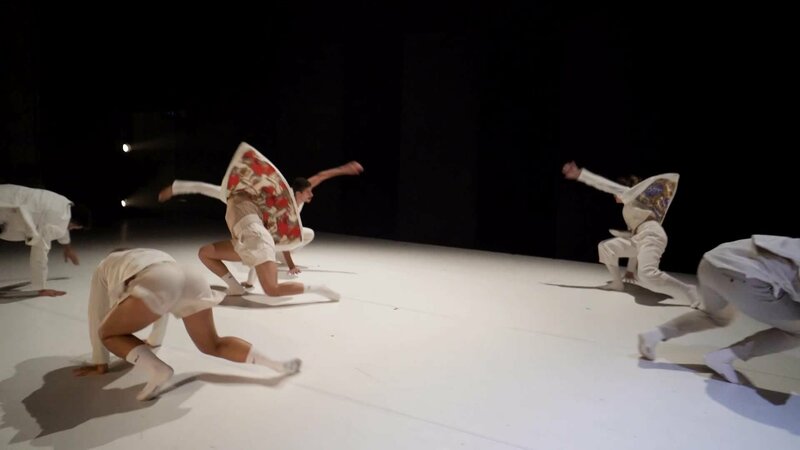 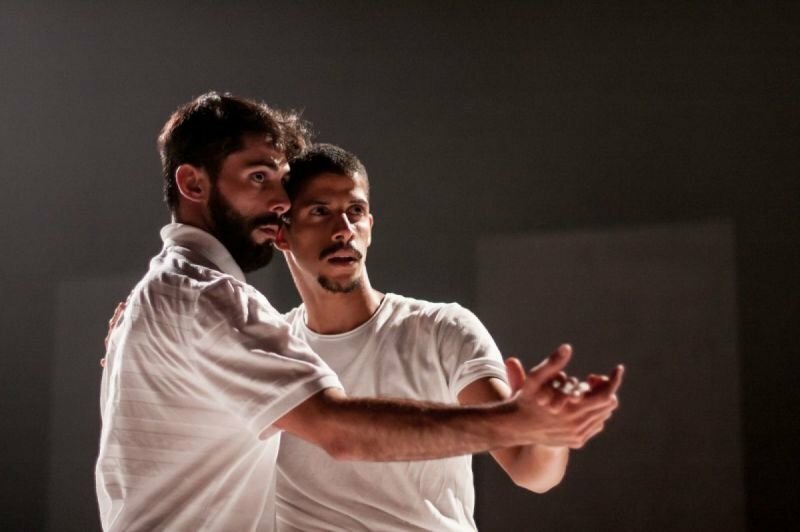 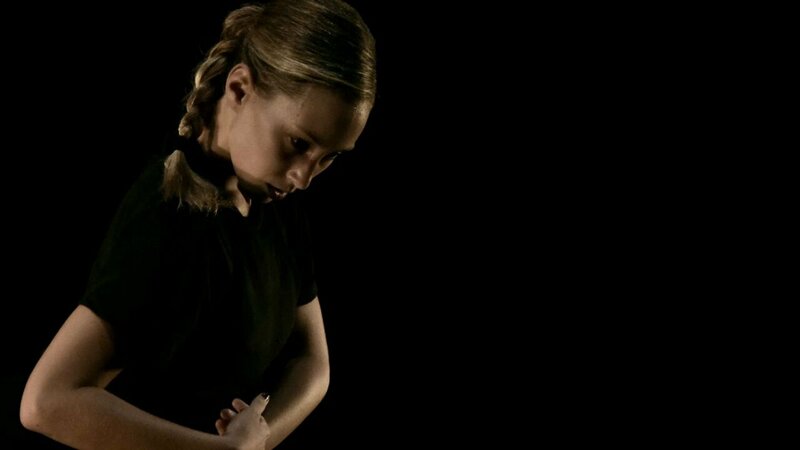 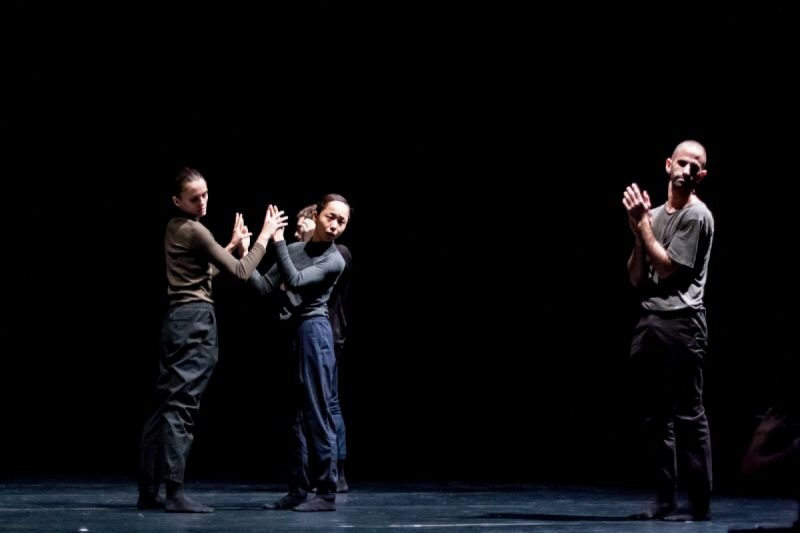 SOL Dance Company is the house company of the 'House Of Dance Be'er Sheva', there, the dancers and the Artistic Director Eyal Dadon, are exploring and developing their dance langauge and their approach in different ways to movement, society, music and life.